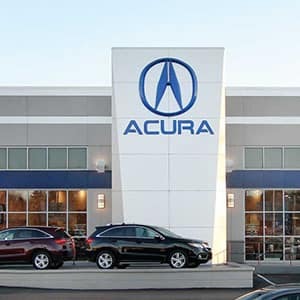 The 2018 Acura MDX is a three-row luxury SUV with power and utility on the road and refinement, luxury, and comfort inside. But as a family-friendly SUV, the MDX also makes safety a top-priority. Throughout the trim level packages, drivers will find active and passive safety features as well as driver-assistive technology. 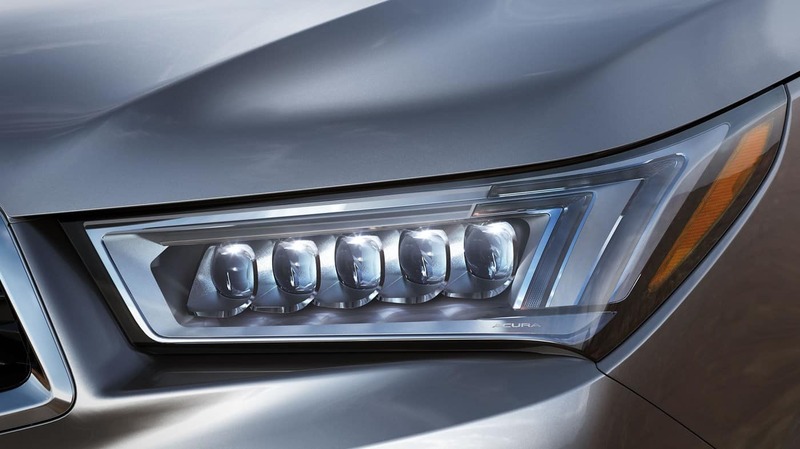 The MDX was designed to help drivers see more, do more, and stay safe on the road. The MDX works to keep everyone inside the cabin safer with Advanced Compatibility Engineering Body Structure. The design utilizes a network of structural elements and frames to absorb crash energy and distribute it more evenly throughout the front of the vehicle and away from the occupants. It also minimizes the force transferred to the other vehicle involved in the impact. The ACE body structure helped the MDX earn a 5-Star Overall Safety Rating from the NHTSA* and be named a Top Safety Pick by the IIHS. 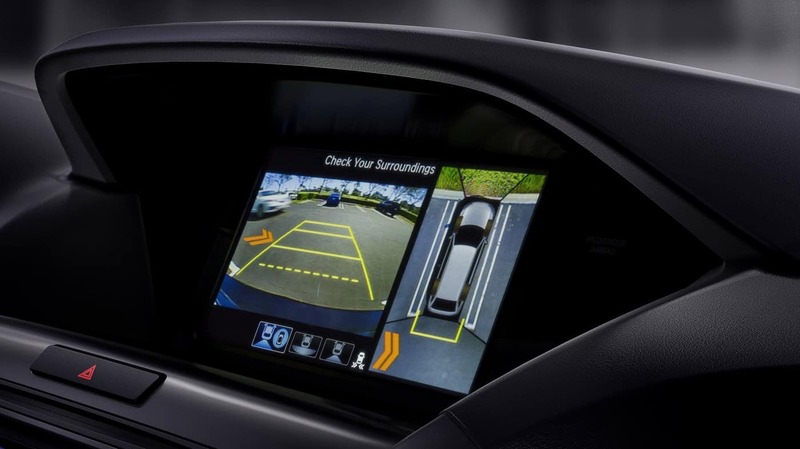 Every model of the MDX comes equipped with a Multi-View Camera with Dynamic Guidelines that allows drivers to check for a clear path behind the MDX before backing out. And with dynamic guidelines as an accompanying feature, drivers can maneuver in and out of tight spaces much more easily. The camera includes three different views, each offering an optimal angle for different situations. Normal View – Normal view is the ideal angle to check for a clear path behind the MDX. It allows drivers to see objects that might be obstructing the way are too low to see using the mirrors alone. Wide View – The wide angle is the perfect view to see vehicles, pedestrians, or cyclists that may be approaching from the rear. As you explore the upper trim packages you’ll find more safety features that allow you to see more than with mirrors alone. Surround-View Camera System – Starting with the Advance Package, the MDX is upgraded to a surround view camera with a 360-degree view. 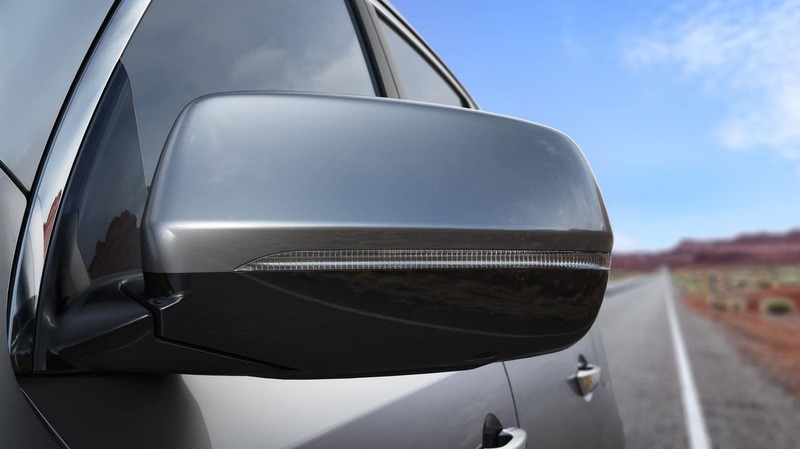 Blind Spot Information System – Starting with the Technology Package, the MDX comes with a Blind Spot Information System that helps you change lanes with more confidence. If the sensors detect activity in your blind spot an indicator will appear to notify you. Rear Cross Traffic Monitor – When attempting to back out of a tight parking spot, Rear Cross Traffic Monitor acts as extra eyes and notifies you of approaching vehicles. 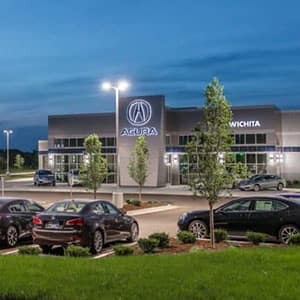 It’s particularly helpful when there are vehicles parked on either side of the MDX and obstructing your field of vision, or when you’re backing out onto a busy street. The MDX has passive safety features including airbags and seatbelts. These features might go on unnoticed at first glance, but they’re there for you should the worst happen. The Vehicle Stability Assist System ensures a high-quality performance on the road by stabilizing the MDX and reducing understeering or oversteering. 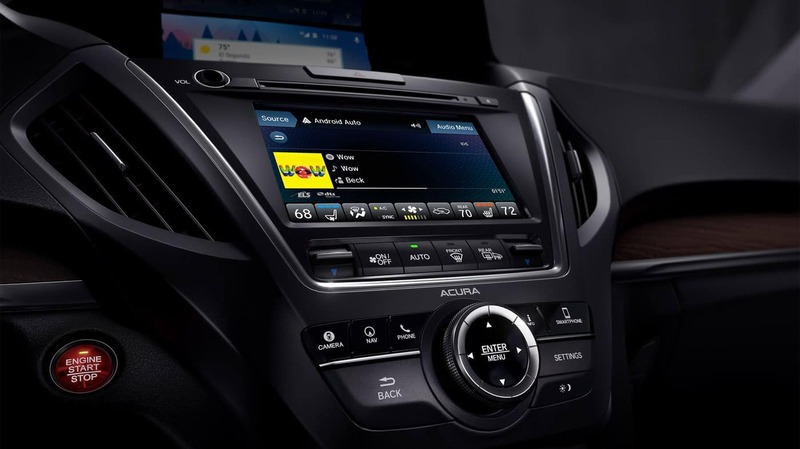 The system uses sensors to monitor factors such as vehicle speed, throttle position, steering angle, lateral G-force, and yaw rate, and can automatically adjust the engine’s torque and individual braking pressure to stabilize the MDX and maintain good tractive control of the road. 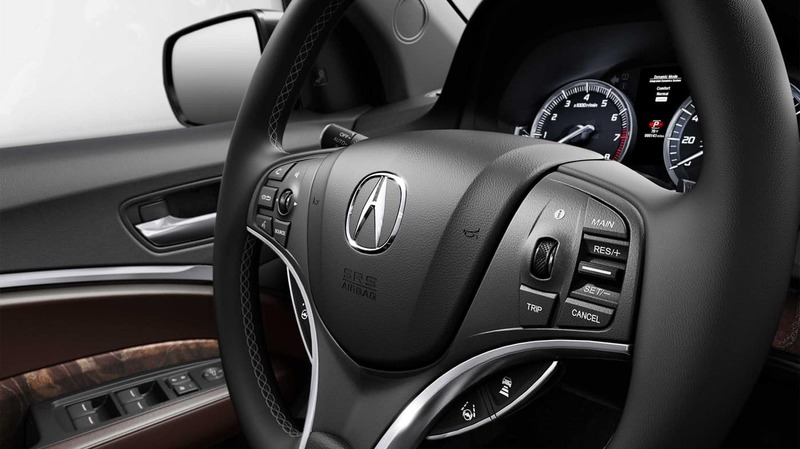 The MDX has a number of technology features that help drivers stay safe on the road. These systems help mitigate and prevent impacts. Lane Keeping Assist System – If the MDX rolls over lane lines, this system can nudge the steering to bring it back into the center of the lane. Collision Mitigation Braking System – If the MDX is dangerously approaching another vehicle or object on the road, this system can automatically engage the brakes to mitigate an impact. Road Departure Mitigation – If the MDX rolls over lane lines and road markings, this system employs the brakes and steering to keep the MDX from veering off the road. Adaptive Cruise Control with Low-Speed Follow – Drivers select their desired speed and the distance interval with the vehicle ahead, and this system adjusts between the two settings, keeping the MDX within the natural flow of traffic. The MDX includes even more safety features throughout the trim level packages. These features help the MDX come to a complete stop safely during an emergency braking situation. They also ensure that the MDX is clearly visible to other drivers, and they monitor the tire pressure in each wheel. 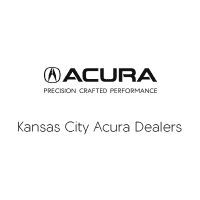 Learn more about the 2018 Acura MDX by contacting us or by visiting your nearest Kansas City Acura Dealer. Explore current offers and experience the MDX first-hand with a test drive today!